Dolby Atmos App For All Android Device!! 1 Dolby Atmos sound effect Now Works On All Android Device !! Dolby Atmos sound effect Now Works On All Android Device !! 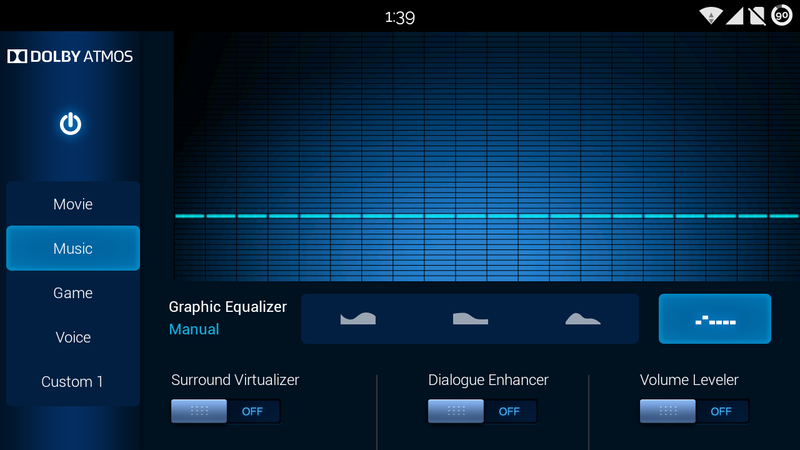 Since Dolby Atmos is a software effect it will works on all android device above 4.3+ . 2. Place the file in SD-card or internal storage. 3. Go to any custom recovery. 4. And locate the file and flash Dolby zip file. 5. Reboot the device and enjoy the effect of Dolby Atmos. thIs iS aBhinAv siGnIng oFf! !